1 package of good edge "Chicken Little" sticker sheets featuring characters from the hit Disney movie Chicken Little. Great for movie fans, collectors, children and teachers. 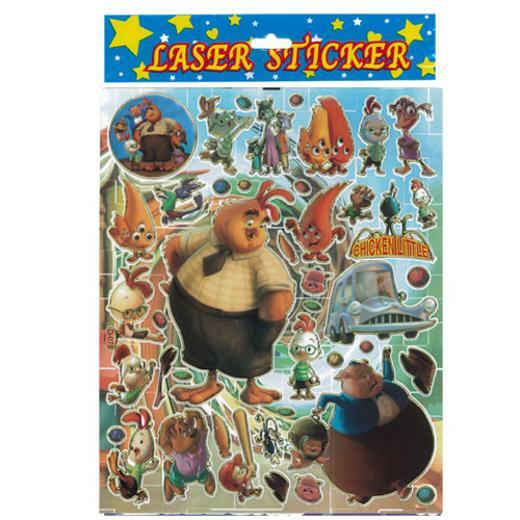 At wholesale prices these stickers are perfect for classrooms, goody bags, prizes and more. Each package contains 48 sticker sheets with 42 stickers on a page.